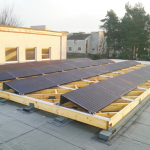 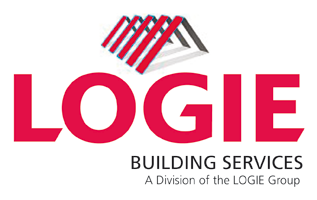 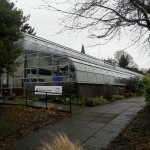 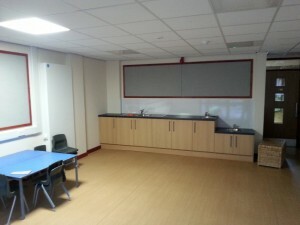 Andover Primary School – Logie Glazing & Building Services Ltd. 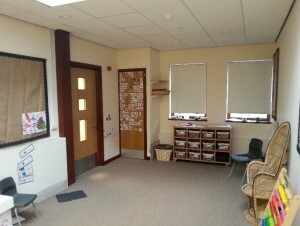 Formation of a new activity space through the removal of existing boys and girls toilets. 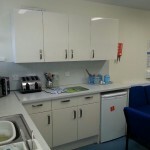 This area was then redesigned to create an open space including the fitting of kitchen units and sinks. 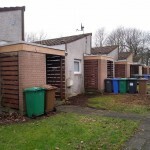 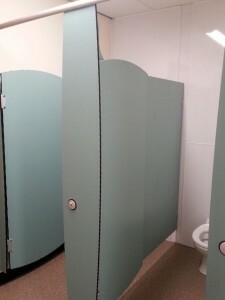 To accommodate for the removal of the existing toilet facilities, new toilets and a nappy change area were created by the use of IPS panels and Toilet cubicle systems. 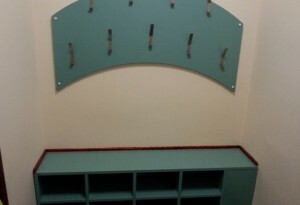 Stud partitioning was erected to form a new snack area. 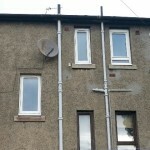 This included fitting kitchen unit’s etc. 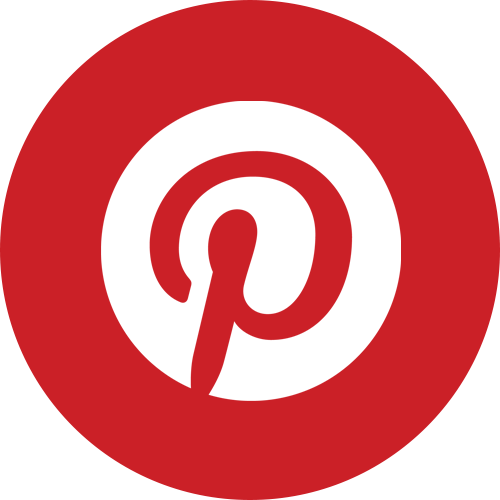 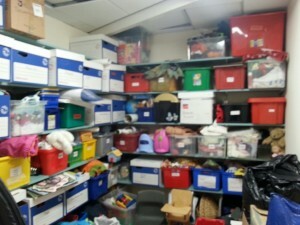 at varying heights to accommodate the needs of adults and children. 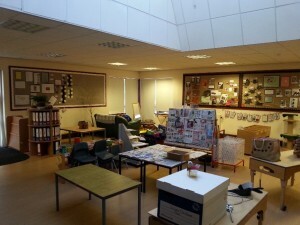 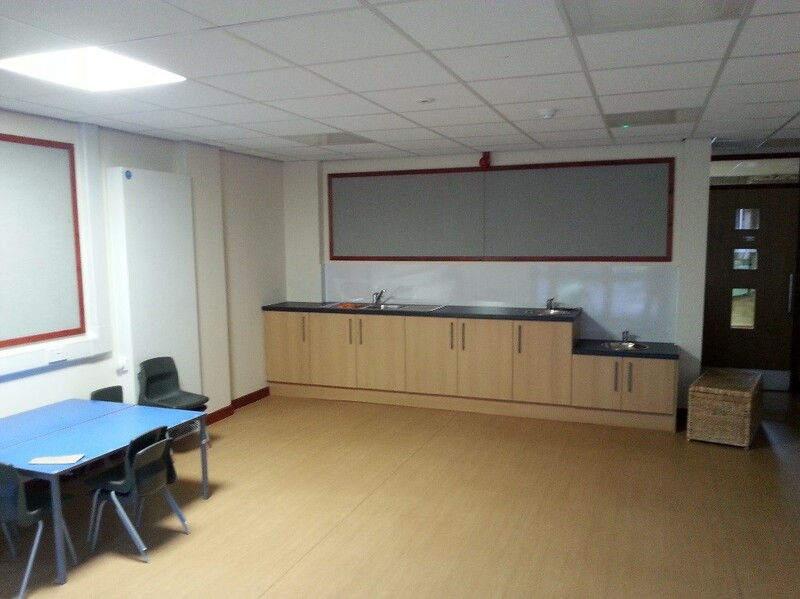 Existing spaces within the school were utilised to create a storage area to compensate for the storage space which was lost due to other works. 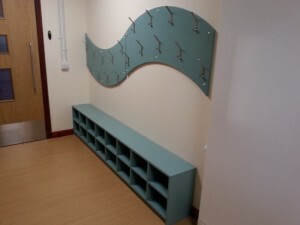 The new storage area was fitted with a laminated spur lock shelving system to give maximum storage space. 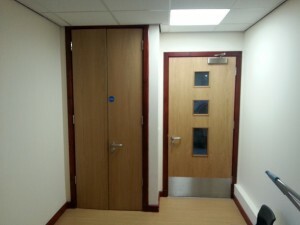 Doors & Ironmongery – new oak finished fire rated door sets and ironmongery were fitted throughout the school to create fire compartments throughout the school to offer protection to the remainder of the building. 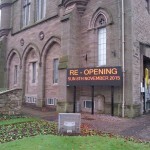 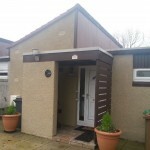 A slap was carried out through an existing external wall in order to form an opening. 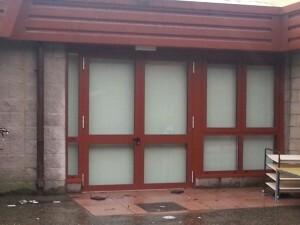 An aluminium door was fitted, along with an aluminium screen and window. 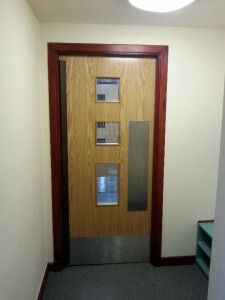 A level slab area was created to make the door fully accessible. 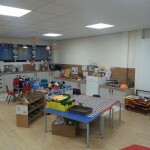 A new room was installed with sensory equipment included to specialised equipment designed to create an environment that is used for relaxation and calming. 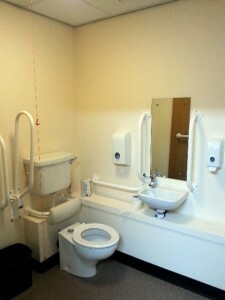 An accessible toilet was created in accordance with the Disability Discrimination Act Regulations. 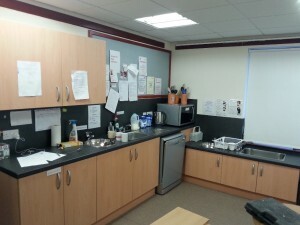 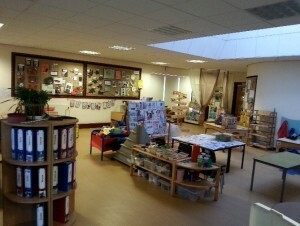 A learning space was created for pupils with additional support needs, with the provision of kitchen equipment.